When planning your trip away, you may often overlook using coach services to get to your destination. It’s that time of year where we all try to catch a few last rays of the sun before winter sets in, so here at Guideline Coaches Ltd, we decided that we would put together a few advantages of using coach services. Travelling in separate cars can not only be expensive on petrol, it also makes for higher CO2 emissions. By using coach services, you and your group can travel together and save on fuel. Further to this, coach travel is surprisingly cost-effective in comparison to other forms of travel and you won’t have to change vehicles or stop off during your journey. When you use coach services to get around, you can enjoy the peace that comes with sitting back and enjoying the view, rather than worrying about focusing on the road. Coaches have much bigger windows than many other forms of travel and lot of more space to eat food, go sleep or stretch your legs. Coach drivers know the roads you need like the back of their hand. If the thought of driving through a crowded city on roads you don’t know makes your heart race with anxiety, leave it to the professionals. Coach Drivers are used to driving for long hours at any time of day or night, digesting various road signs to ensure you arrive at your destination on time and stress-free. 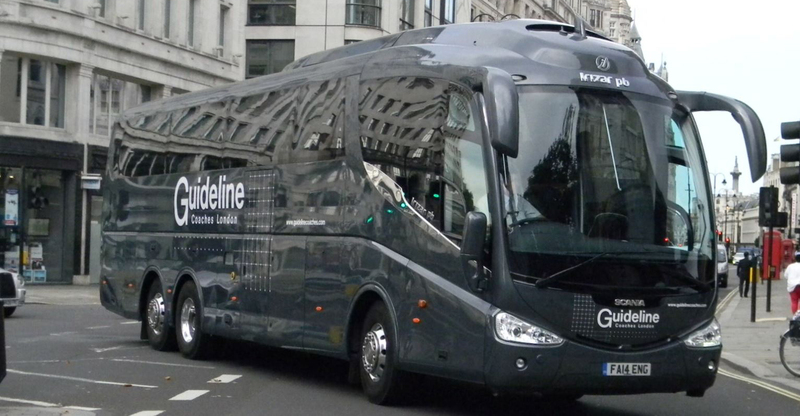 Here at Guideline Coaches, we have been providing professional coach services for many years across Kent and London.  If you would like more information on our range of services, we welcome you to contact us. Please call 01959 533 543 or fill out our online contact form with your enquiry and we’ll get back to you soon.